We're having a blast with these chickens. Two eggs a day (Ginger and Caramel), poo everywhere, straw to muck, flies ... Don't EVEN get me started on the flies. 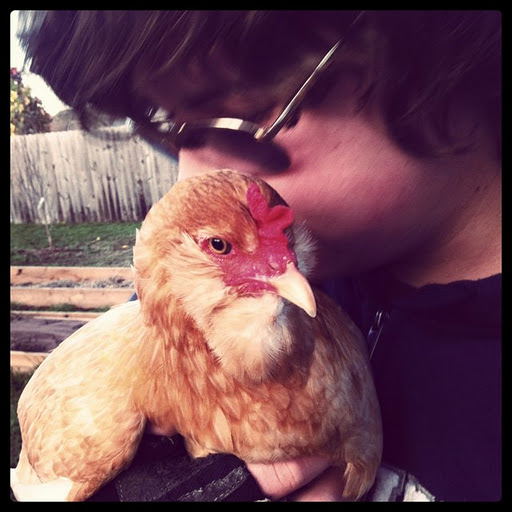 I so love chickens. Wish I had the time to have some. My parents always had them up until a few years ago, mostly banti hens.